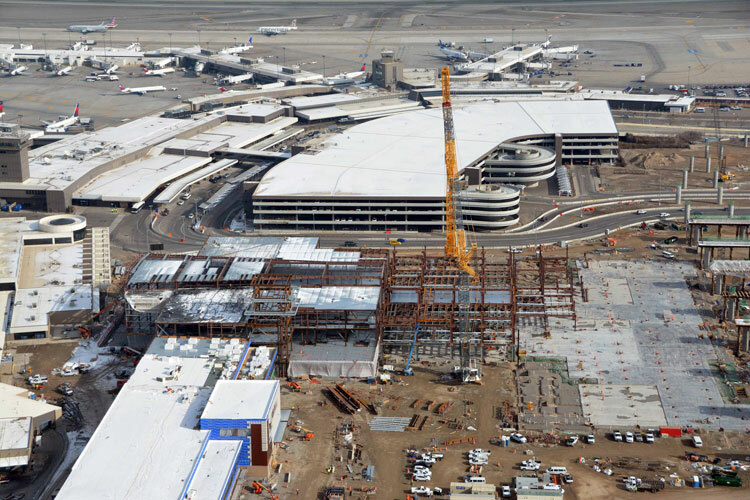 Morristown, N.J. — Louis Berger was selected to provide program management services for the North Concourse program at the Salt Lake City International Airport. The program is part of the Salt Lake City International Airport Redevelopment Program, which Louis Berger has been involved with since 2013. Under the contract, Louis Berger is providing staff augmentation to the airport in several areas, including terminal redevelopment and concourse construction, delivery, baggage-handling systems planning, installation, commissioning and turnover, landside and airside utilities field engineering support, MEP systems planning, installation and commissioning, and subcontractor trade invoicing support. Louis Berger has 30 years of experience working in the aviation sector. The company has supported infrastructure development of several of the largest, award-winning airports in the world, including rehabilitation and expansion of Queen Alia International Airport in Amman, Jordan; Mariscal Sucre International Airport in Ecuador; jetBlue terminal at John F. Kennedy International Airport in New York; and Seewoosagur Ramgoolam International in Mauritius.